The 264-square-kilometre (102-square-mile) territory belonging to the UK comprises the three islands of Grand Cayman, Cayman Brac and Little Cayman. The main occupation on the Cayman Islands is financial services. There are twice as many companies as people. This is very polarised population. There’s the rich …and quite a lot of people living in poverty, mainly around the area called Hell (I’m not joking). The Banana Orchid is the national flower. The species is unique to and present on all three of the Cayman Islands. Christopher Columbus, the first European who sighted the Cayman Islands, named them “Las Tortugas” after the many sea turtles he saw swimming there. 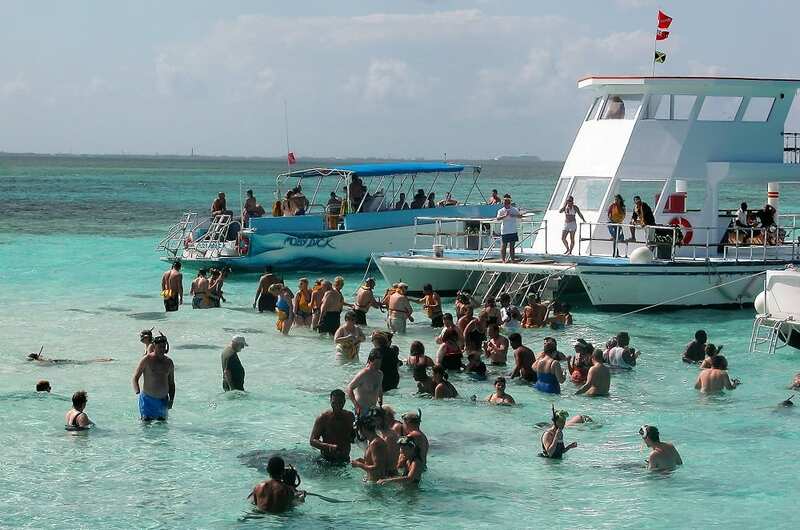 To see the few photos of The Cayman Islands, visit this page.